We are a small school and appreciate any funds that will support our school ventures. We welcome donations to any of our ongoing programs below. We believe that we are called to be guardians of the natural world – to care for it, and to appreciate its role as a teacher in our lives. 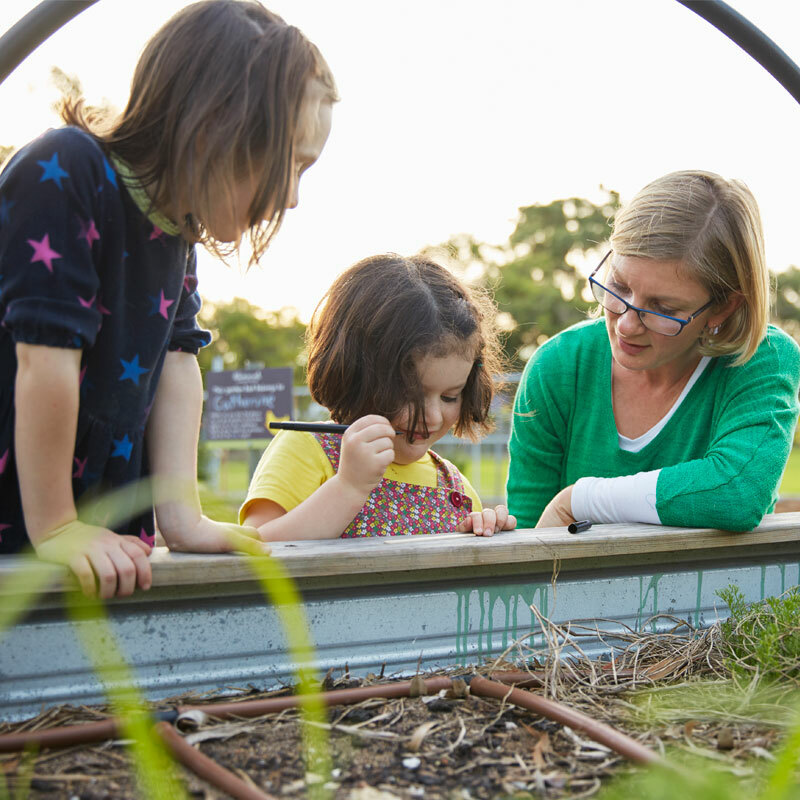 We encourage our students to be better custodians of the natural environment by devising learning opportunities that further connect them with nature. Our sustainable journey continues with the whole school involved in developing practices that help manage our resources more effectively. Our aim is to motivate everyone to live more sustainably into the future. Some of our sustainable projects involve Low Carbon School Pilot Program, ‘Sprouts’ Garden Club at Hilton Harvest, Home to Home Produce Stall and a Recycling station for batteries, mobile phones, toothbrushes and packaging from beauty products. We appreciate any funds that will support our Sustainable ventures. The Staff and Council of Lance Holt School are working with parents on the design for enhancements to our inner city playground to create a pedagogically innovative space filled with many play opportunities. We are doing this by using a combination of natural and created multi-use materials to promote creativity, thinking skills, problem solving and to provide enhanced opportunities for children to develop their skills in teamwork and friendship. This is an exciting challenge for a small, inner city school, and we hope that you can assist in creating this place of wonder, engagement and play for the children of Lance Holt School by supporting and joining us in this fundraising event. Please help us fund our flexible learning spaces and create a wonderful learning environment for our students. Flexible learning spaces consist of a variety of different furniture configurations that are moveable and adaptable to a range of learning styles and activities. It typically consists of areas where children can move around, work at tables, on the floor, in small group settings, as well as standing. 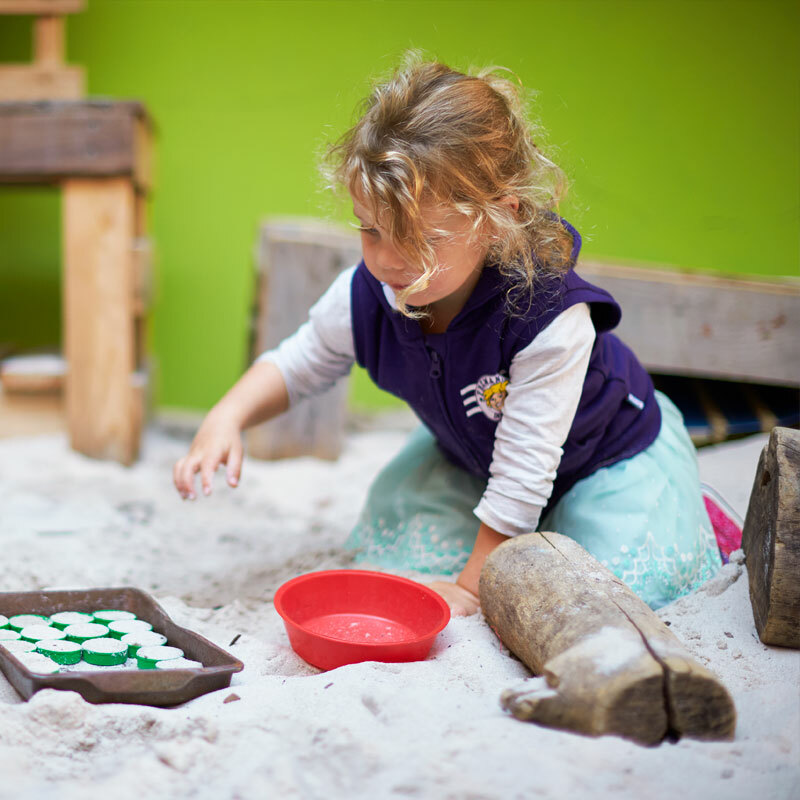 Instead of the traditional style of classroom where potentially the child is in the same place each lesson of each day, the child has the freedom and ability to move to a space that suits the task and their learning style. This learning environment enables a variety of social and collaborative learning, integrated curriculum delivery, a mix of teacher directed and student directed teaching and learning, independent learning and project group learning.